South Paris – Arthur J. Hunt, Sr., 83, died Saturday at his home in South Paris. Born at Norway, on April 20, 1902, he was the son of Clarence A. and Laura York Hunt. He was educated in Norway schools and had been a carpenter and builder for many years. Mr. Hunt had lived in the Norway/South Paris area all of his life and married Helen J. 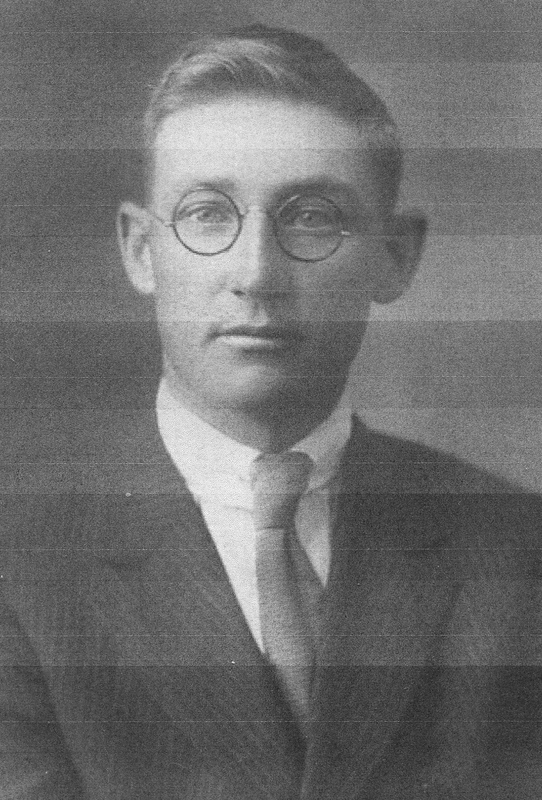 Foster on Sept. 6, 1924. 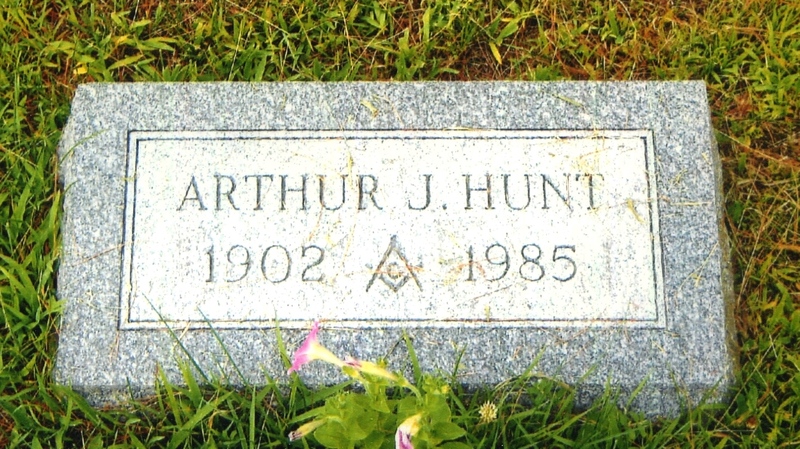 Mr. Hunt was a 56-year member and past master of Paris Lodge 94 AF and AM of South Paris, past high priest of Oxford Chapter 29, RAM, past illustrious master of Oxford Council 14, R and FM, past commander of Oriental Commandery 22 of Knights Templar, Maine Council of Annointed High Priests, Order of the Silver Trowel; 32nd degree Mason in the Scottish Rite, Red Cross of Constantine, past patriarch of Oxford Lodge 1, Ark Mariners of Norway; past sovereign master and emeritus member of Josiah Drummond Council of Allied Masonic Degrees; past member of the Officers Association of Maine; and holder of the Knight York Cross of Honor. He was also a long-time member and past commander of Joshua I. Chamberlain Camp 69, Sons of Union Veterans of the Civil War, and past Department Commander of the State of Maine. Survivors include his wife, Helen, of South Paris; three sons, John of South Paris ,Nathan of West Paris, and Arthur, Jr. of Bethel; a sister, Emogene Staples of Oxford, a half-brother, Abel Thurston of Stone; eight grandchildren and six great-grandchildren. 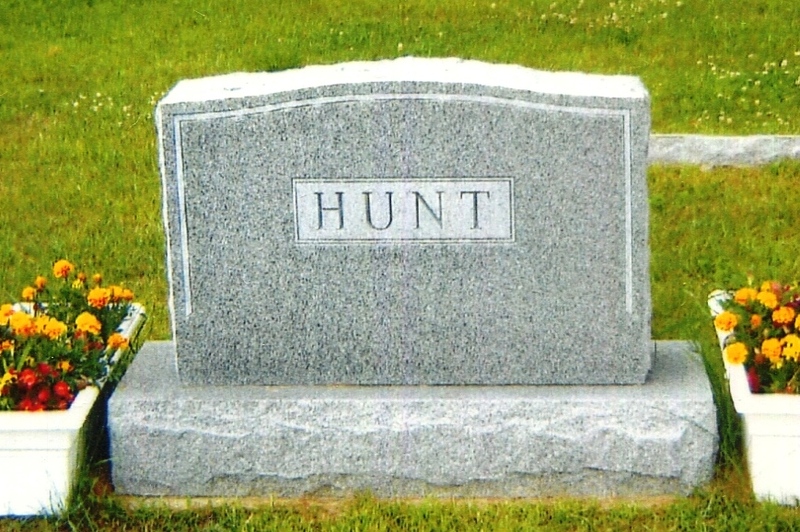 Hunt – at South Paris, Nov. 23, 1985, Arthur J. Hunt, age 83, of South Paris. Funeral services will be held Tuesday at 1 p.m. at Raymond Funeral Home, 21 Main St., South Paris. Interment in Riverside Annex Cemetery, South Paris. Masonic services will be held Monday at 6 p.m. at the funeral home. There will be visiting hours from 6 to 8 p.m. Monday at the funeral home.